"Sometimes I felt it was a real war on ice. We shook hands before and after the games, but I'm not sure it was the handshake of sportsmanship. We were hockey rivals and each of us wanted to show the world our superiority." Boris Mikhailov is one of the most remarkable Soviet hockey players. He was an essential part of a legendary first Mikhailov-Petrov-Kharlamov line. Unlike his partners, he wasn’t contributing with spectacular goals, flashy skating or slick 1-on-1 skills. However, it was Mikhailov who became the overall Soviet scoring leader. His record of 427 career goals remains unbeaten for over 20 years. Mikhailov wasn't recognized as an author of slick and effective goals but he scored the most. The majority of his goals came as the result of a hard and, sometimes, "dirty" work in front of the net and on the rebounds. 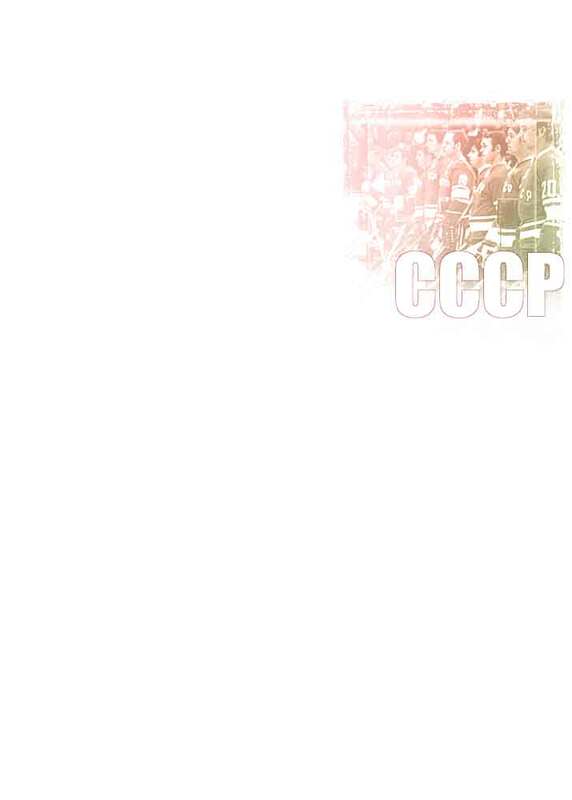 Shortly after the 1972 Summit, he became a captain of both Team USSR and mighty CSKA for many years to come. Mikhailov was a definite leader of the Soviet team in the 1970's and there are no doubts about his key role in a successful performance of the Soviet team of that decade. "Mikhailov demonstrated the true Russian character. He was tough and skillful. He was a real example for all of our players."